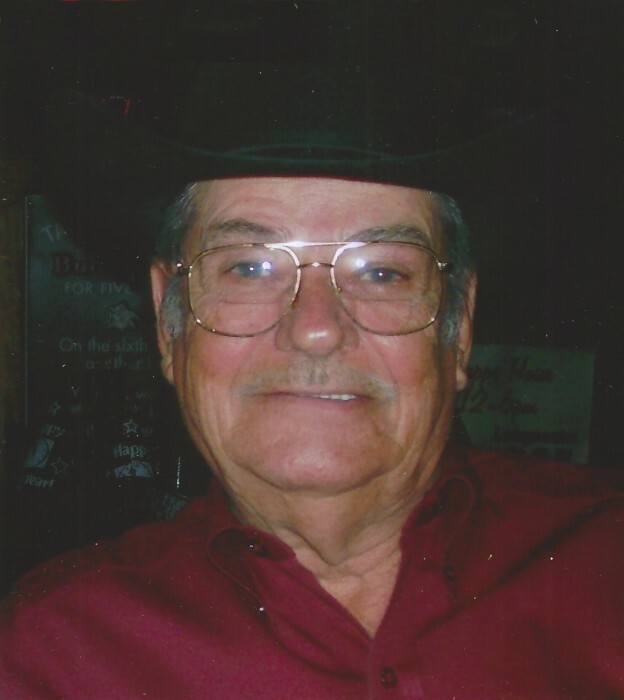 Boyd ~ Harold Eugene Williams, 82, owner-operator of Metroplex Sheet Metal went to be with our Lord April 8, 2019 at his residence in Boyd. Graveside service is 11:00 a.m. Thursday, April 11, 2019, at Jaybird Cemetery in Reno. Family will receive friends 6-8 p.m. Wednesday at Hawkins Funeral Home in Boyd. Harold was born August 3, 1936, to Herbert and Nadine (Witt) Williams in Reno, Texas. He was united in marriage April 21, 2001, to Kimberly Ann Kirtley in Boyd. Harold was a retired sheet metal worker. He was preceded in death by his parents; his son, Craig and his grandson, Cameron. Those left behind to cherish his memory are his wife, Kim Brewer Williams of Boyd; his daughter, Connie Rice and husband Richard of Lantana; sons, Rick Williams and wife Sabra of Mineral Wells, Kevin Williams and wife Carol of Springtown, Mark Brewer and wife Justice of Boyd; 6 grandchildren; 10 great-grandchildren; 2 brothers, Gerry and Herbert Williams; numerous nieces, nephews, and a host of friends.